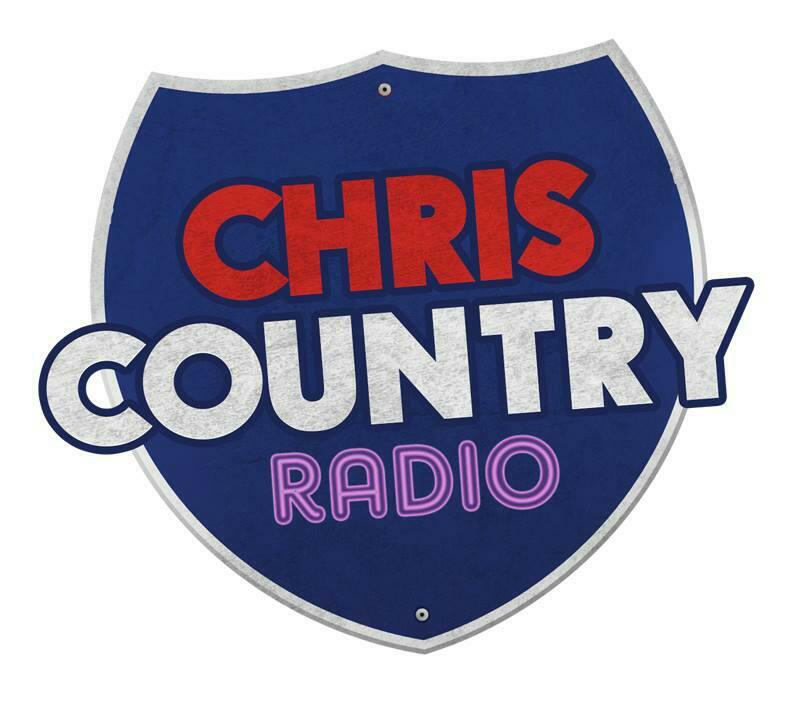 We’re delighted to announce that Chris Country will be joining our line-up of stations broadcasting on DAB digital radio to the Portsmouth area. From next week, fans of country music will be able to listen to the best in new and classic country music from the USA and UK. Don’t forget the retune your DAB digital radio to store Chris Country in your station list. We’re sorry to report that a fire has damaged the Angel Radio studio. This means there will be no service on ANGELxtra or Angel Radio for a while. More at the Portsmouth news website. 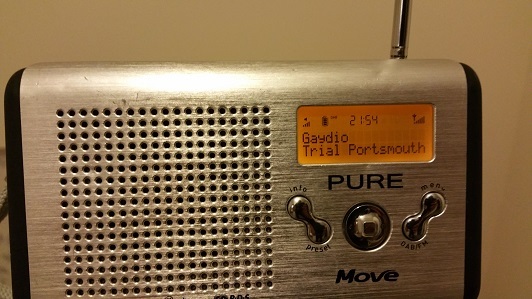 We’re pleased to announce that Gaydio has started testing this evening on our Portsmouth DAB mini-multiplex. This means if you rescan your DAB digital radio, and you live in the Portsmouth area, you’ll find the station added to the station list of your radio. Gaydio will launch with normal programming soon. Gaydio is the world’s largest LGB&T radio station, and already broadcasts on DAB digital radio in major cities in the UK (London, Cambridge, Birmingham, Manchester, Glasgow and Brighton). We are pleased to be able to bring their unique programming to the Portsmouth area. To rescan your radio, most radio sets have an ‘Autotune’ or ‘Scan’ button, which you press to do this. If you don’t have such a button, you may find this option in the menu. 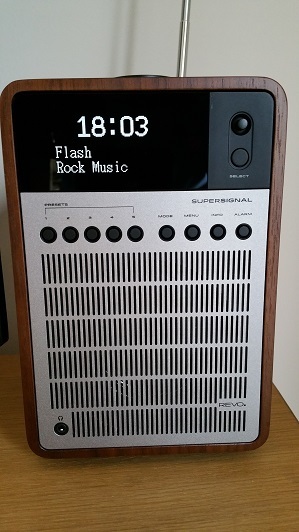 Remember, older DAB digital radio sets (especially those manufactured before 2007) may require a ‘Full Autotune’ or a ‘Rest of World’ scan to find our services. To do this, simply hold down your Autotune or Scan button for 5 or 6 seconds. If this does not work please refer to the manual of your radio. Later in October, we will add RedTrain Express from The Jazz UK to our DAB mini-multiplex. RedTrain Express will feature 21st Century Jazz, Funk and Fusion. We’ll let you know when test commence. 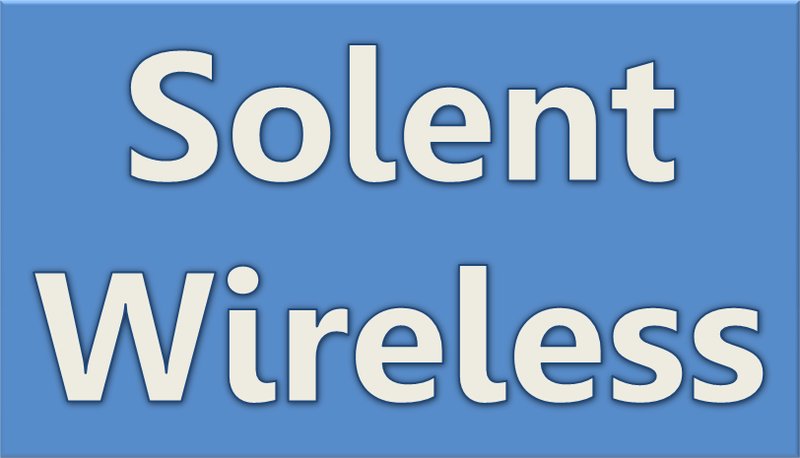 We hope to announce further additional DAB digital radio services for the Portsmouth area over the coming days. It’s been nearly a month since we started broadcasting our new DAB digital radio services to the City of Portsmouth as part of an Ofcom trial. One of the objectives of this trial is to see how small scale broadcasters manage with technical side of DAB transmission. Listeners may have noticed that Express FM on DAB has been a little quieter than other DAB services. We are pleased to report that today improvements have been made to the link from Express FM to our DAB transmitter which has resulted in the audio of Express FM being a similar level to our other services. Listeners of The Flash may have noticed that over the last week there have been several outages to their DAB service over the last few days. We have replaced their encoder (a box which sends their audio from their studio to us) with a new encoder, which should improve reliability. Finally, we hope that JAMM Radio will be able to finally commence DAB broadcasting within the next week. We’ll keep you updated with further developments.